When making digital typefaces, the more you refine the shapes of the letters, the more energy you take away from them. Because of that, Kaushan Script is unrefined - and carries a lot of energy. By avoiding typographical perfection, it stays more natural. The angles of the vertical strokes vary a little, and the positioning along the baseline jumps around, giving it a more rustic and natural feeling. Most script fonts have long ascenders and descenders, and this means they look too small when used at normal sizes on the web. This font is optimized in such details to be very readable as a web font, even when used as small as 16 pixels. It was funded by people like you, via Kickstarter. Special thanks to the project backers! They are all listed on the font's website. The name "Kaushan" was suggested by Vyacheslav Kaushan, one of the project backers. 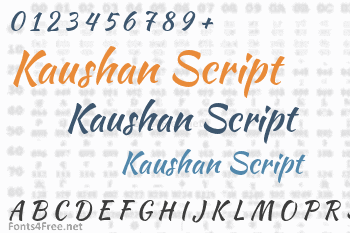 Kaushan Script font contains 396 defined characters and 328 unique glyphs. 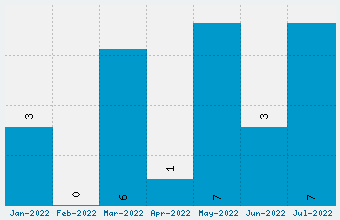 The font contains characters from the following unicode character ranges: Basic Latin (93), Latin-1 Supplement (96), Latin Extended-A (127), Latin Extended-B (15), IPA Extensions (1), Spacing Modifier Letters (9), Greek and Coptic (1), Latin Extended Additional (14), General Punctuation (16), Superscripts and Subscripts (5), Currency Symbols (1), Letterlike Symbols (1), Number Forms (2), Mathematical Operators (6), Private Use Area (1), Alphabetic Presentation Forms (5). 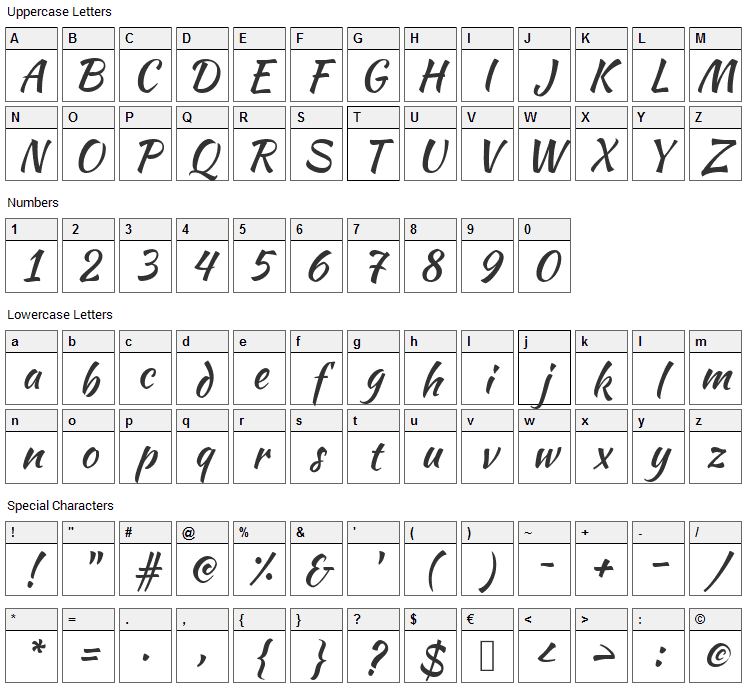 Kaushan Script is a script, various font designed by Pablo Impallari. The font is licensed under SIL Open Font License. The font is free for both personel and commercial usages, modification and distribution. In doubt please refer to the readme file in the font package or contact the designer directly from impallari.com.